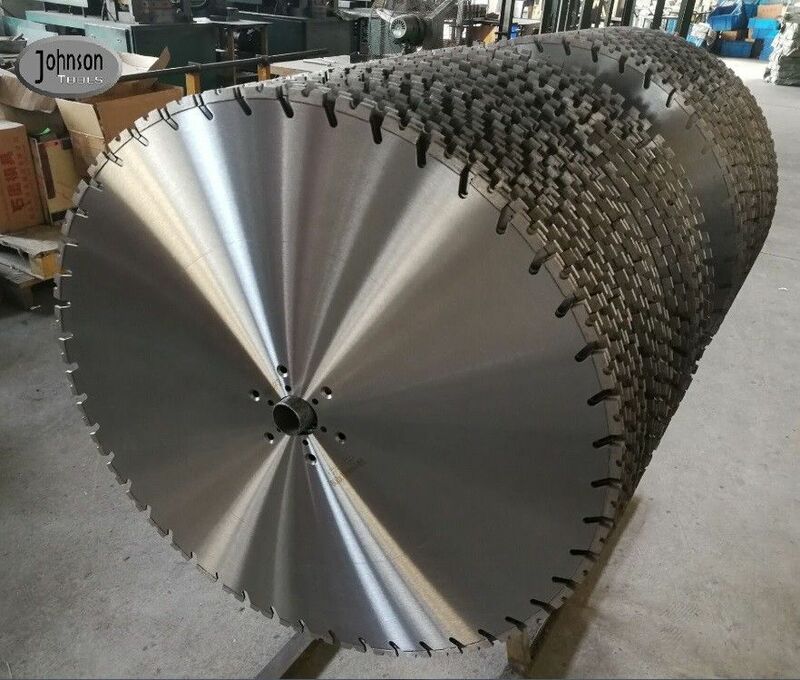 800mm wall saw blade is exported more for demolition reinforced concrete construction, including the partial modification and buildings and walls delimotion, opening window holes, doorways, demolition of reinforced concrerte bridges etc. 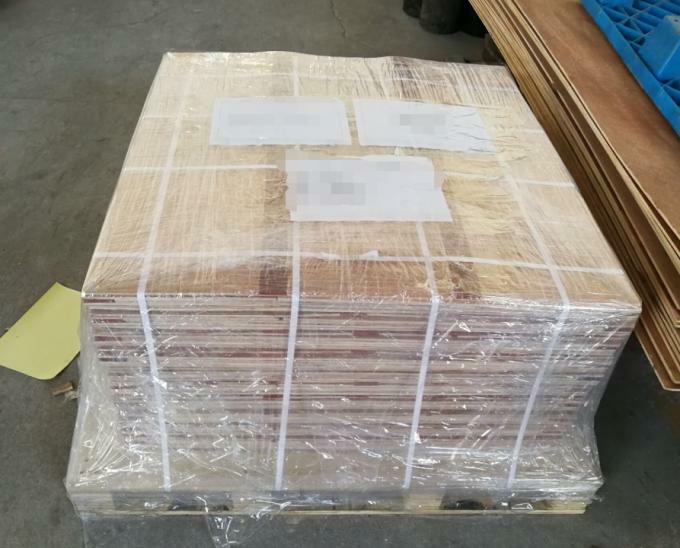 1) 100% laser welding technology. 3) "Single U" type segment good for cooling. 4) High speed&fast cutting, smooth and long cutting life. 5) Fit to 3HP-85HP, or do as your request. 6) Installed for any brand wall saw machine.